Visit our dealership near Chicago, Illinois, and you'll find that Muller Honda has the services you desire! We aim to be every driver's go-to for all things vehicle-related, whether it be financing, servicing, or trade-in options. But what else does Chicago, IL have to offer? Anyone exploring the great city of Chicago should check out the deep-dish pizza at Bella Bacinos or the heavenly views of the city from the Skydeck Chicago located in Willis Tower. Travelers also love the Bean sculpture at Millennium Park. There's lots to see in the great city of Chicago! You can set one foot on the ground here at Muller Honda, and you'll immediately see the difference. We make it easy for our customers to access the Honda inventory they deserve. Whether you're here to take a new Civic for a spin or want to get a taste of the new Honda Ridgeline, we're here to assist. Our friendly sales team wants to help you. We're all Honda experts and want to help you get behind the wheel of a vehicle that you love! along with friendly new Honda car pricing. 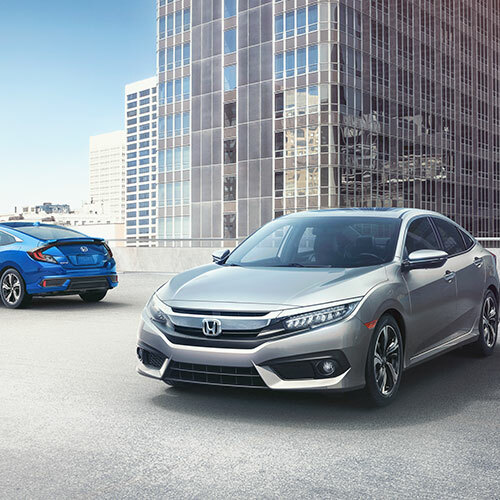 Shop our certified pre-owned Honda inventory to access various pre-loved vehicles. You can find your dream car at a competitive price today! You can contact Muller Honda when you're ready to learn more about our products and services or to schedule a test drive. Get in touch with Muller Honda now, and we will get you the help you need. Talk to the dealer that knows you the best! Visit our finance department near Chicago, IL, and you will see that Muller Honda has the lending options that you desire. You can talk with our finance department about the difference between leasing and purchasing or apply for financing online. The sky is the limit with our finance team! Yes, we do provide lifetime service loaner cars with every new Honda purchase. Access free car washes, Wi-Fi access, and a children's play area while we service your Honda vehicle. We will keep your vehicle in like-new condition, all you have to do is bring it to us for routine maintenance. Get your oil changes done with the certified professionals at Muller Honda. 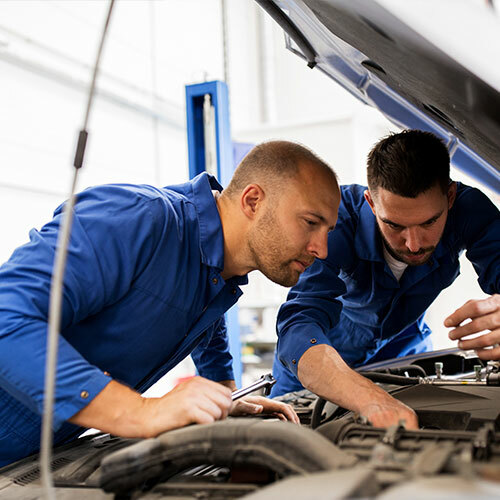 When you need automotive services, choose our service department near Chicago, IL. We have everything from tire rotations & replacements to battery diagnostics & sales. The experts at Muller Honda are waiting to serve you.